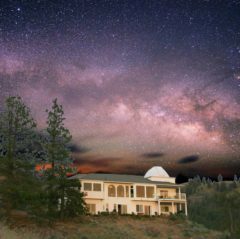 This site provides information about the Observatory B&B, a modestly-priced luxury accommodation in British Columbia's beautiful Okanagan Valley. The recipient of Trip Advisor's Certificate of Excellence for several years running, the Observatory B&B has been featured in Travel & Leisure, British Columbia Magazine, the Guardian (London, England), the New York Times, Westjet's in-flight magazine, as well as the Vancouver Sun, Province, Calgary Herald, and National Post newspapers, to name but a few! We pride ourselves in offering outstanding hospitality, and having new acquaintances leave as friends. 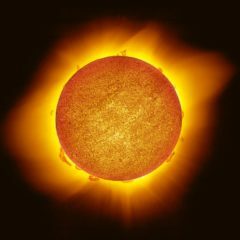 Jacknewton.com is also a showcase for the work of Jack Newton, one of the world's foremost astronomy imagers. Jack and his wife, Alice, own, operate, and reside in the Observatory B&B and are proud to share their fascinating home and hobby with guests from around the globe. 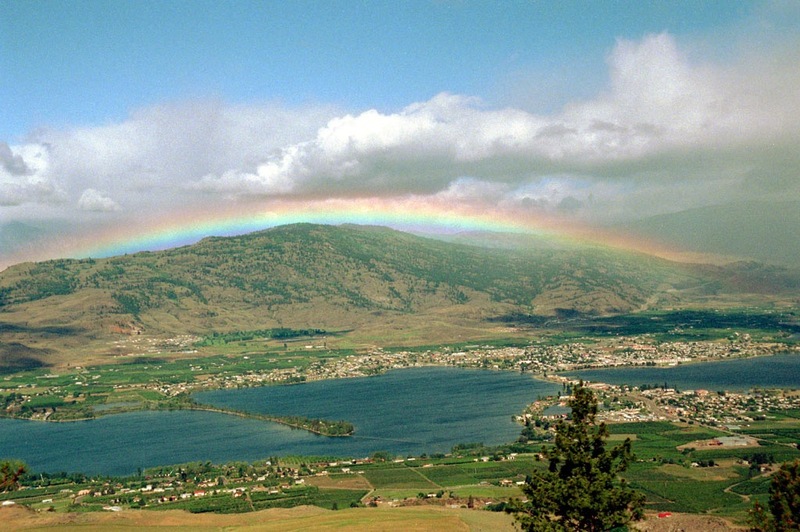 Our astronomy-theme B&B offers superb views, not only of nearby Lake Osoyoos and the charming town below, but of the clear heavens above. A stay with us includes (weather permitting of course), an evening tour of the skies through a large telescope housed in our roof-top observatory as well as morning observing of the Sun through an H-alpha filter. We also have a 3-D Imax theatre just in case Mother Nature has other plans for the weather! 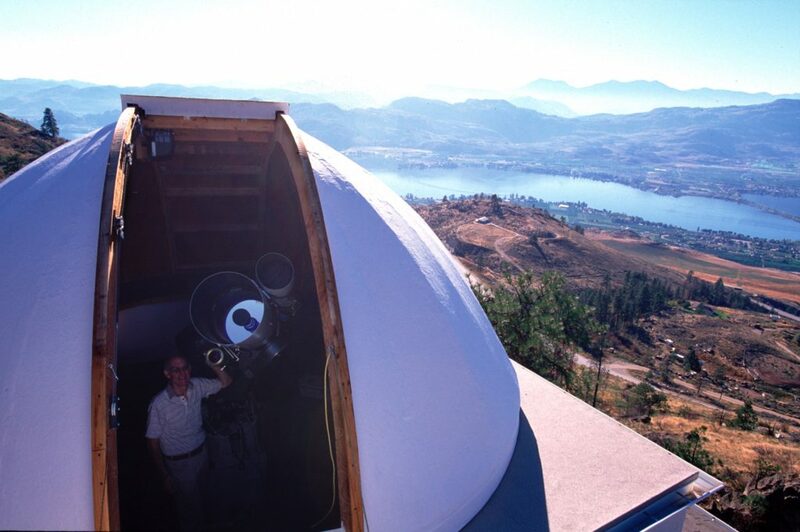 Your tour-guide is world-renowned amateur astronomer, Jack Newton, who has travelled the world speaking to thousands of kids from 8 to 80 about our marvelous universe. Caution: his enthusiasm is infectious!